The new show “Godfather of Harlem” is now filming in NYC. There are various casting notices out for NYC locals who would like to work as paid extras in New York City on Godfather of Harlem. 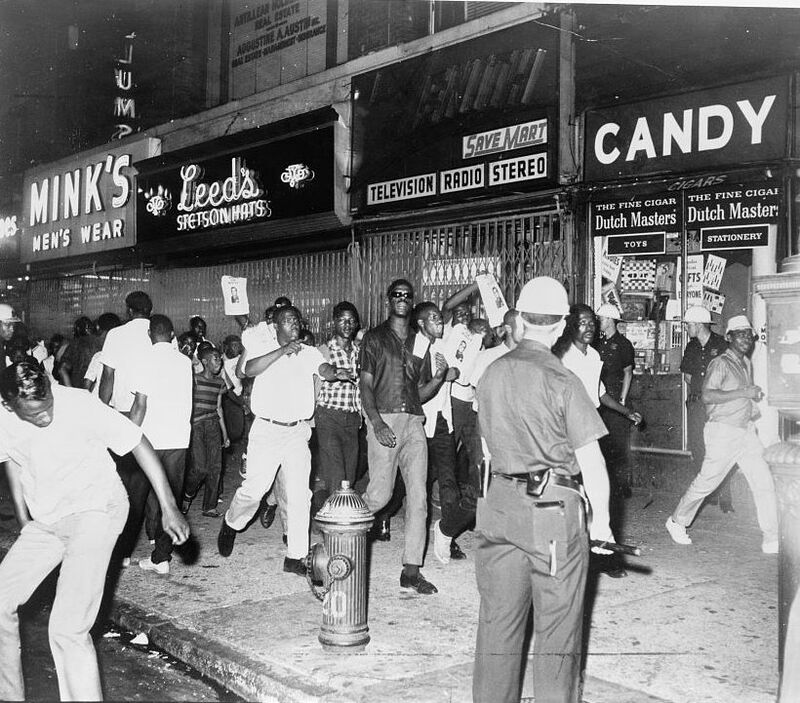 Godfather of Harlem is a crime drama which is written by Chris Brancato and Paul Eckstein. The story is based on a crime boss named Bumpy Johnson and is set in 1960’s Harlem. It starts with crime boss Bumpy Johnson, who after serving a 10 year prison sentence, returns home to find that his old neighborhood is now controlled by the Italian mob and they have destroyed the neighborhood that he once called home. Bumpy goes on to take on New York’s Genovese crime and his battles to regain control become brutal. Along the way, he aligns himself with Malcolm X and becomes entangled in the social battles of that era as well. The show is described as a prequel of sorts, to the Denzel Washington movie, American Gangster. 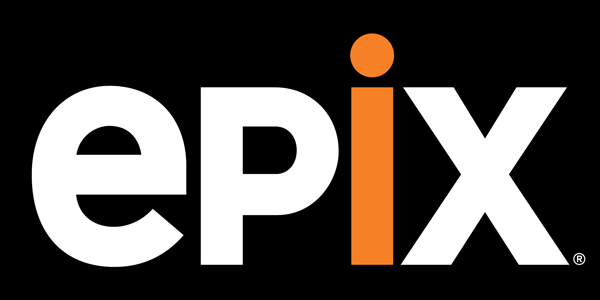 The show is set to air on the Epix Network and will premiere sometime in 2019. Godfather of Harlem stars Forest Whitaker, Vincent D’Onofrio, Ilfenesh Hadera, Antoinette Crowe-Legacy and others. 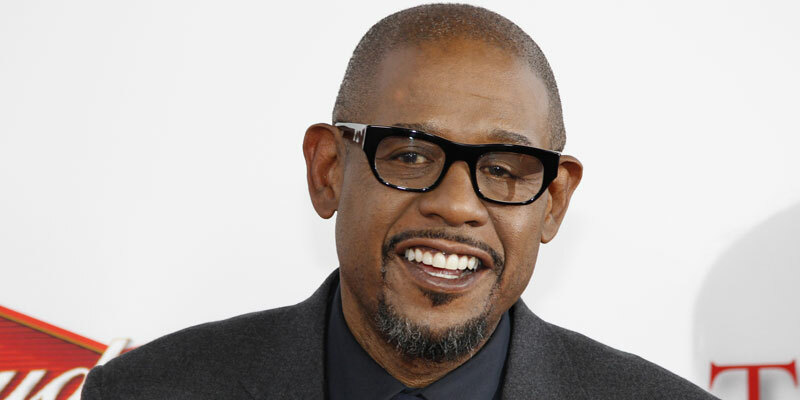 The series is executive produced by Chris Brancato, Paul Eckstein and Forest Whitaker. Grant Wilfley Casting is seeking NON UNION African American Men, ages 50s-70s, to portray FEATURED 1960s distinguished Ministers on the new Epix series GODFATHER OF HARLEM! Scene will film on WEDNESDAY 1/30 with a wardrobe fitting Friday 1/25 or Monday 1/28 in Brooklyn. Tri-state area locals only. Must have full day availability for the shoot date 1/30. Men must be okay getting 1960s hair and being clean shaven on the day of work. All must be okay working around atmospheric smoke. No wool allergies. No visible tattoos. 6. have you worked on the project before, if so when and as what? 9. Are you okay getting a 1960s haircut and being clean shaven? 10. do you have any visible tattoos? 11. please confirm you are local to the tristate area? I would love to be an extra or whatever’s needed, Born for this.